Alright, folks: Gather around and focus up. It’s time to clear away the mysteries of the world and talk about the history of eyeglasses! Believe it or not, evidence of the human race’s first vision aids have survived the test of time. Packed inside the dusty old tomes of the ancient world’s greatest historians, descriptions of these low-tech visual aids can be traced all the way back to the 9th century. 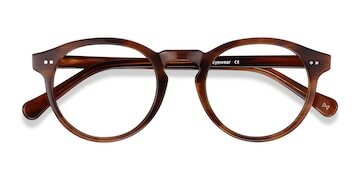 However, they looked very, very different than the eyeglasses that we’re all used to in this modern age. For example, some historians claim that Roman Emperor Nero used a large convex emerald to help him spectate gladiator matches from the sidelines. The first “lens” like items came in the form of small, handheld visual aids called “reading stones”. These precious items were glass or quartz objects cut into hemispherical shapes which, when pressed against a piece of paper or a book, enlarged the text that was underneath it. While the exact date is still disputed, most historians agree that the first proper “eyeglasses” were invented by monks in Italy between 1260 and 1300 A.D. By connecting two reading stones together by a metal nose bridge, these religious inventors were able to create a more sturdy and convenient method of vision correction. 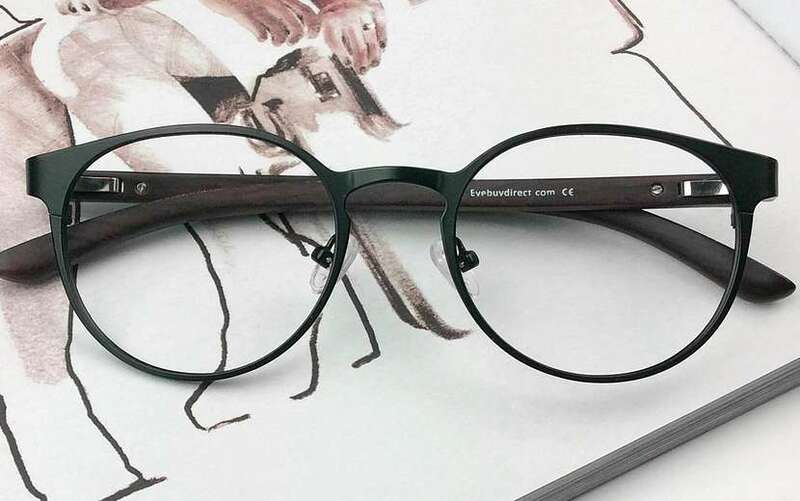 As the utility of this invention became recognized by the general public, eyeglasses quickly began being sold and produced in areas outside of Italy and, over time, the marvelous new invention gained widespread popularity. Places such as France, Germany, and Belgium all caught onto the eyewear craze. In the year 1692, paper fliers advertising eyeglasses as a “must-have for people over 40” were being circulated in England. 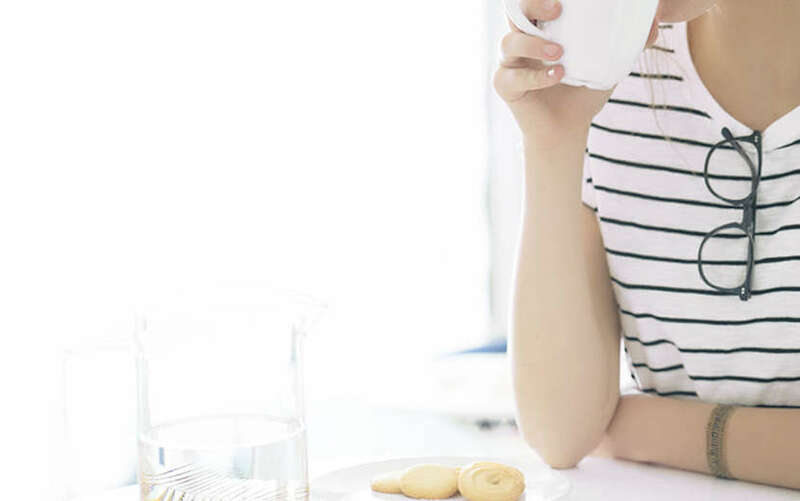 Glasses manufacturing quickly became a worldwide industry. What first began as a number of monks searching for a way to read small text in their scriptures soon became a thriving and profitable undertaking for trade companies everywhere. 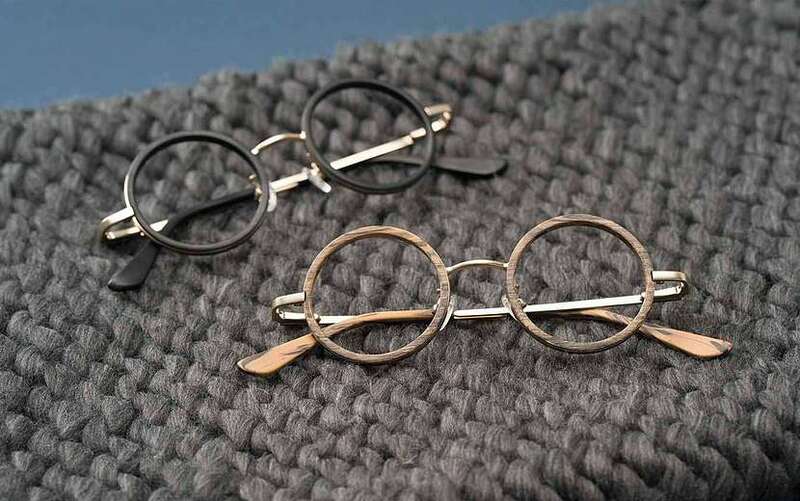 While Italy was known to be the home of the world’s best lens makers, Germany’s craftsmen were widely believed to be the best frame makers around. Together, the glasses manufacturers of the world were competing to develop better eyeglasses made of different shapes, sizes, and lens types. For example, to meet the growing need of people who suffered from both nearsightedness and farsightedness, Benjamin Franklin invented the bifocal lens in the mid 1780s. The invention of trifocal lens soon followed. Glasses have come a long, long way. 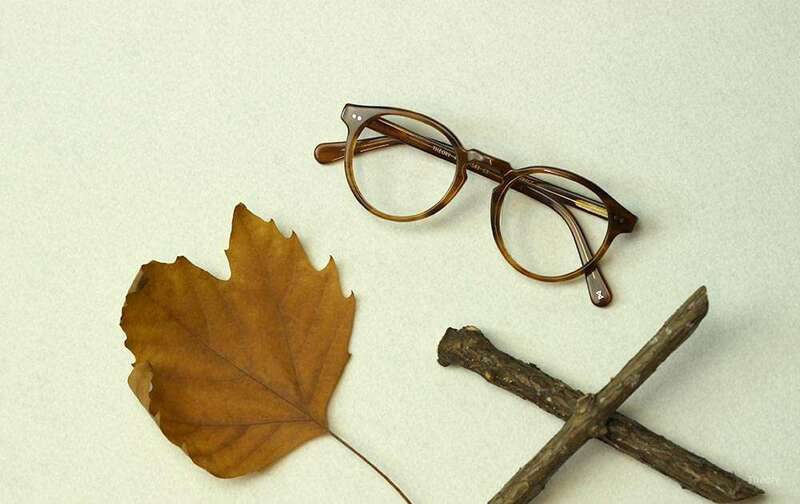 Today we get the chance to enjoy eyewear of countless styles, lens types, and more. The best part? They don’t have to cost you a fortune like they did in the old days. 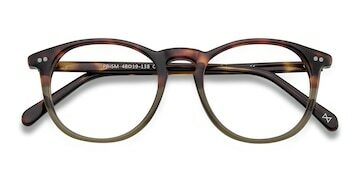 At EyeBuyDirect, you can find high-quality glasses for affordable prices.